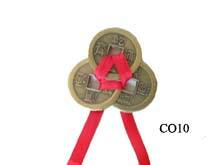 These Eight I-ching coins are tied together with red ribbon which is strung in a circle together, circle hold very strong power to attract new wealth in your home and office and can help to strengthen existing wealth in your home and business if placed in the west in 2019 as the shape of this cure is a metal shape and helps to strengthen the #1 water star in the west in 2019. 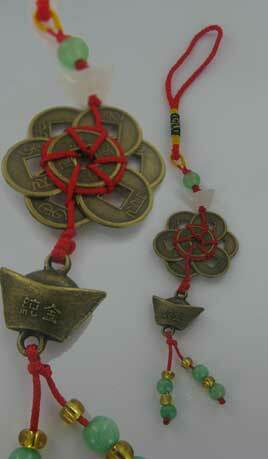 These eight I-Ching coins represent fame, fortune, wealth and success and can enhance all of the aspects mentioned. Eight is the number of completeness to the Chinese and also the symbol of infinity. In Feng Shui, the number 8 is extensively regarded as an extremely lucky number and is believed to be extremely auspicious when used in Feng Shui. 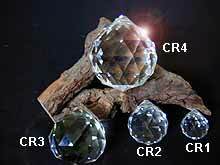 It has long been revered by the Chinese as it denotes eternal wealth. We have been selling this cure ever since we first started the company in 1999 and have received hundreds of testimonials from customers about the instant effects this cure has had when placed in their home and office to enhance wealth luck. This cure can also be used as Wealth enhancers and can be placed over your main entrance of your home or office or placed inside your accounts book. For your studies, you may use the coins as a bookmark. 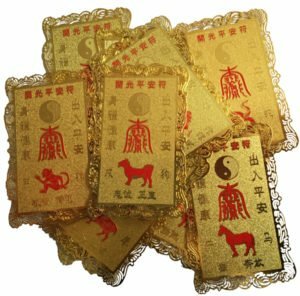 Where do I place the 8 I-Ching Coins in a circle in 2019? 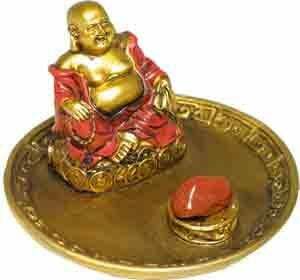 The 8 I-Ching Coins in a circle should be placed in the west of your home or office or west area of an important room. How do I display the 8 I-Ching Coins in a circle? 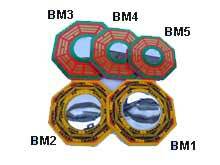 When should I display the 8 I-Ching Coins in a circle?